It’s not often that a developer can release the same video game twice, 21 years apart, to receive critical acclaim on both occasions. And, knowing how seriously some series’ fans take their gaming in today’s technological climate, it is perhaps an even more astounding feat to impress old hands and new. For the thirst for nostalgia burns more viciously than ever, and developers who have prehistoric diamonds buried deep in their vaults know precisely when it is time to shamelessly cash in. But not Capcom, it seems. 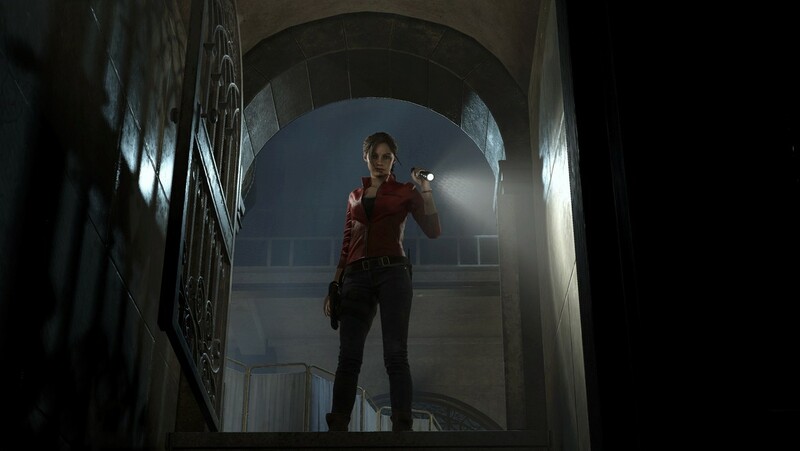 I say ‘the same game’, but the 2019 remake of Resident Evil 2 is quite different from its polygon-lacking older sibling. Rebuilt from the ground up, the 1998 classic has been recreated using Resident Evil 7’s RE7 engine which brings with it ultra-realistic graphics and of course, obscene levels of gore. Nothing unsettles the stomach like yanking the bottomless corpse of a police officer under a metal shutter, screaming as he goes, and watching his innards tumble out like tins from an overstuffed kitchen cupboard. Horrifying I know, but that’s what is on offer here, on consoles with more horsepower than some entry-level motor vehicles. 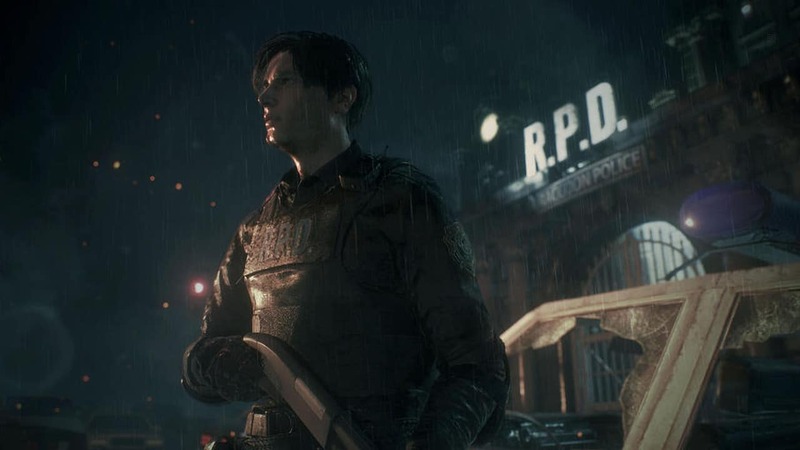 Most curiously for a remake, Capcom opted to alter the game’s most integral location – Raccoon City’s Police Department – instead of leaving it encased in amber. Puzzles have been rejigged, enemies revised and the two main scenarios and their plot contents have been refined. 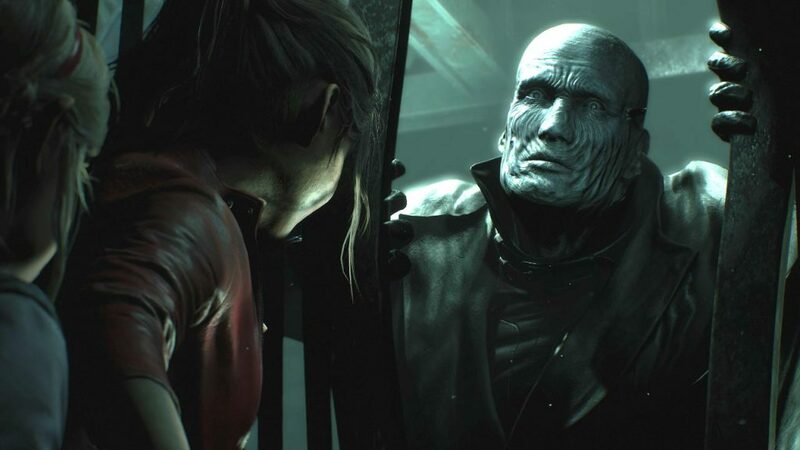 The addition of extra dialogue and in-game documents certainly helps it be one of the least-obtuse storylines in Resident Evil’s history, but returning fans will no doubt be completely clued in to what’s going on before the rest catch on. Extra DLC is even on the menu, with three new short scenarios in which minor characters get their fifteen minutes, planned for the coming weeks. For many however, it won’t be the promise of post-launch content or the widespread marketing campaigns that make them part with their cash. It will be nostalgia that drives them back to Raccoon City. A craving to be chased down by the heart-stutteringly ominous Mr. X, or to engage in another scrimmage with the ever-mutating William Birkin. Or maybe it’s to see how femme fatale Ada Wong has aged. The list of potential reasons are never-ending. But to those who lack that sense of nostalgia re-releases of old games can feel a bit redundant – virtually unchanged remasters in particular. Who wants to tread through wholly unaltered and disgracefully aged dialogue and humour? Not to mention the janked controls and ‘upscaled’ graphics which often look so many shades worse in liquid crystal, without the softening fuzz of a CRT tube. It seems that the idyllic joy of playing a game as a child – not one-hundred percent knowing if you were doing it right but still emphatically loving every second – translates well for the remaster market who feel like they’re erratically firing out games for the sake of it. Revamps of some classics, perceptively viewed by their creators as a one-way ticket to the big bucks without really having to do much at all, are created particularly for this purpose. They want you to load up the first level (the only one you ever managed to beat as a 5-year-old), knock around a couple of enemies, collect a few treasures and never play it again because of how decrepit it has become. Nothing substantial is added and nothing substantial is removed. It is exactly how you don’t remember it: awful. It is conventionally the notable details that trigger the wallet-emptying sensation of nostalgia – a certain location in a game, or a specific sound effect. It could be a particular art style, or a character’s design, or the goofy voice of an NPC. We strive to relive those moments we loved as kids, only to realise when we replay them that there was sometimes nothing really worth reliving in the first place. To me, these bare-bones releases feel like the care homes of gaming – where classic games go to die. Admitted like an elderly distant relative, they were once adored but are now thought of only on birthdays and perhaps at Christmas. A shame really, to let such a good thing go to waste. But some things are perhaps better existing in memory than existing in our current reality. 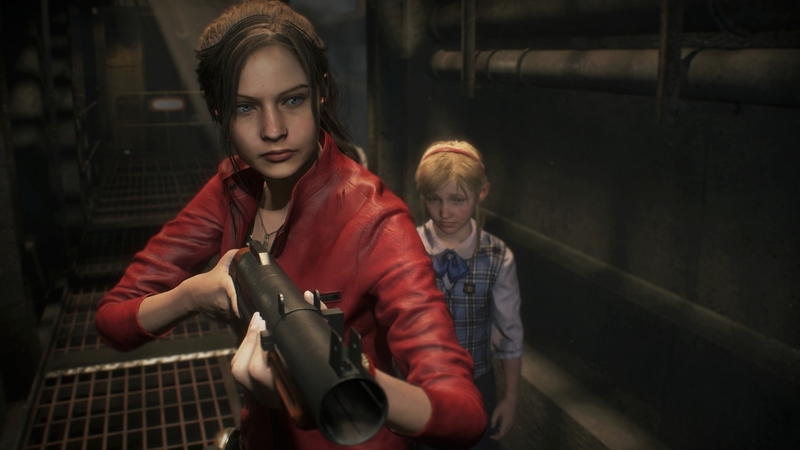 Thankfully, Capcom has proven that some things do deserve to get a second life, and so gracefully evaded the fury of their fans by doing Resident Evil 2 such justice. The full remake, evidently produced and designed with the same levels of care and attention that was funnelled into the original, succeeds in so many ways that nostalgia is no longer a requirement to ride. Iconic scenes from the first encounter with a Licker to the final boss fight have been re-imagined for a new audience, and maintain such a distinguished quality throughout that gimmicky nostalgia triggers need not apply. This remakes feels as antiquated as the day it was born back in 1998, but as refined and perfectly directed as some of this era’s most successful horror titles. And it is this fact the so plainly differentiates between cash-grab remasters and sought-after remakes—the ability to create a sense of nostalgia in players who are fresh off the metaphorical boat. To create a wave of fans who, in another 21 years, will be clamouring to relive the moments of Resident Evil 2 (2019). The 1998 version will always be the original, but this year’s offering is the pier in which old fans and new cast off into a sea of sentimentality. And it is there they will wait, for decades or longer, to relive the story of Resident Evil 2 once again. Or at least until they remake Resident Evil 3: Nemesis. Whichever is first I guess.